Since then the students are eagerly waiting for the result declaration date. The Jharkhand board inter result is going to be announced today at 3 pm. Follow the steps mentioned below and the direct link to check the same. The JAC class 12 exams mark sheets will be made available after the results. 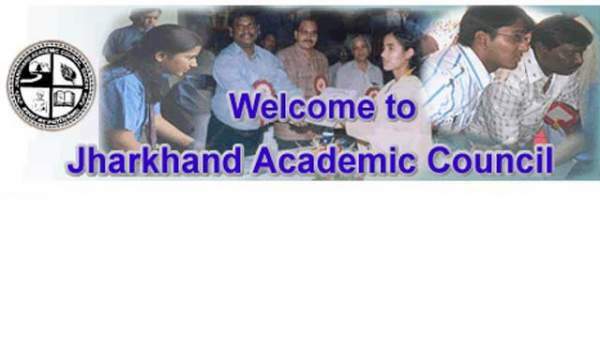 The Jharkhand Academic Council bears the responsibility to conduct numerous exams like Intermediate, Secondary, Sanskrit Education, and Madrasa Education annually. Keeping all things in mind, the JAC releases notification of timings and others as per the schedule. Likewise, it released the class 12 exam information earlier this year and then the students studying were able to apply for the exams. The examination took place in the month of February and March 2016 as the board scheduled them. More than 3.21 lakhs students participated in the examination which was held at over 459 centers. As the exams got over, the students started waiting for the result announcement date. Earlier, there have many rumors and speculations related to the time of declaration of results. The date got postponed many times. However, it’s now official that JAC is going to declare the intermediate commerce and science stream results on the official web portal via clicking on the direct official link provided below. The mark sheets will be available separately later on. Students should prepare themselves to keep waiting on the site as it will receive heavy traffic because all the students will be checking it again and again. The web site will take the time to respond. So, we suggest you to keep patience. Go to the official site via clicking on the link present below. Search for JAC class 12 exam results 2016 link. Click and Enter the asked details like registration number. Click on submit and the result will appear on the next screen. Check the result and save it in your device and/or take a print out for your future use. You can also receive the result via text messages. Type SMS to 56263: SMS – RESULT <space>JAC12<space>ROLL CODE + ROLL NUMBER. Click here: To Check JAC Class 12 Results 2016 – Available Now. Stay tuned to TRT for latest education news and result updates. Don’t forget to share.